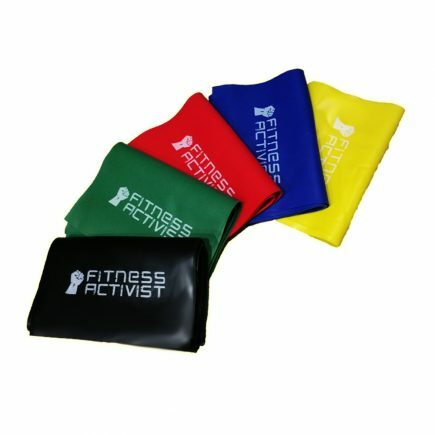 Free Shipping on All Orders Over S$300! 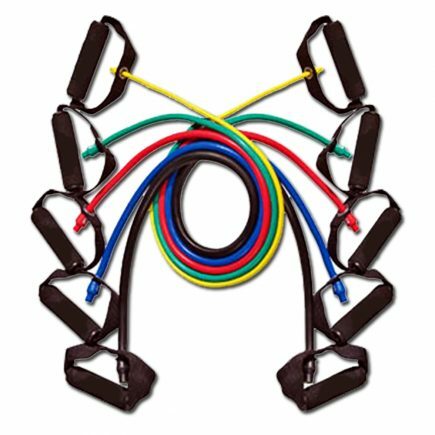 The 41″ Orange #6 Extra Large Bands offers a ridiculous output of 70lbs to 160lbs of pressure at maximum yield. 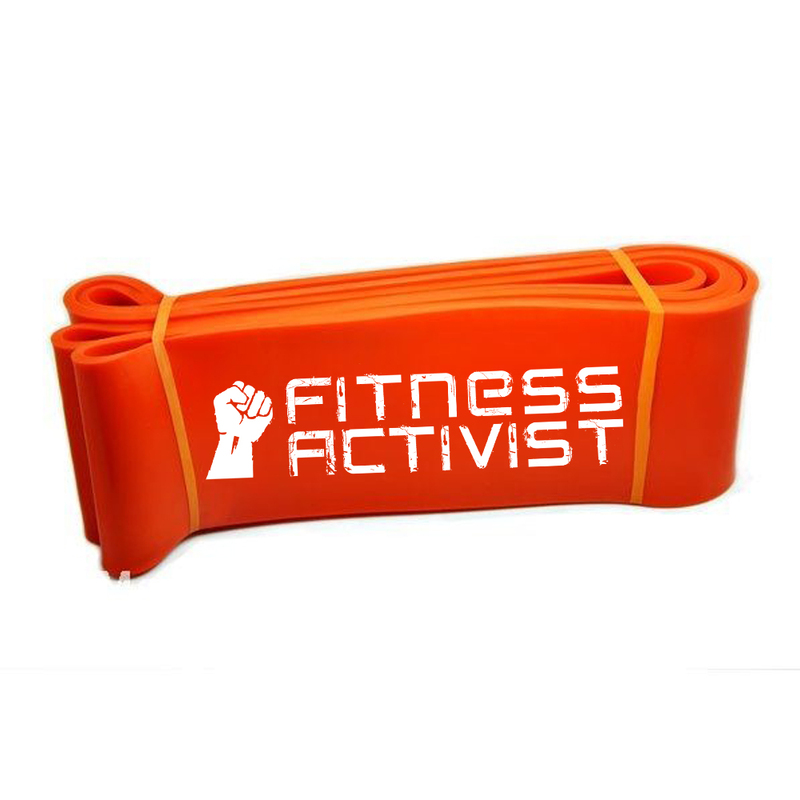 The 41″ Orange #6 Extra Large Bands was the first extra band added to the Fitness Activist Fitness Band lineup. 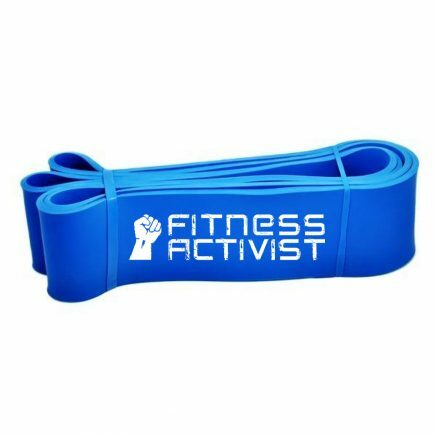 With it’s width being almost as wide as a normal hand, this orange band hit it off in the in the powerlifting community. 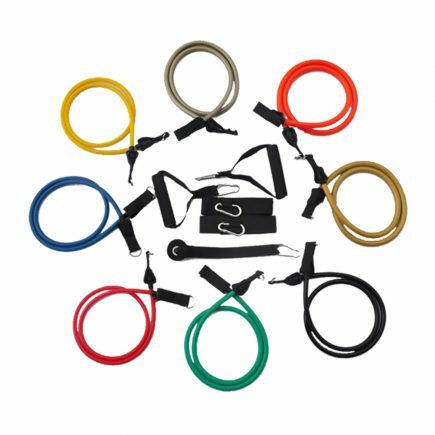 With a ridiculous output of 70lbs to 160lbs of pressure at maximum yield. 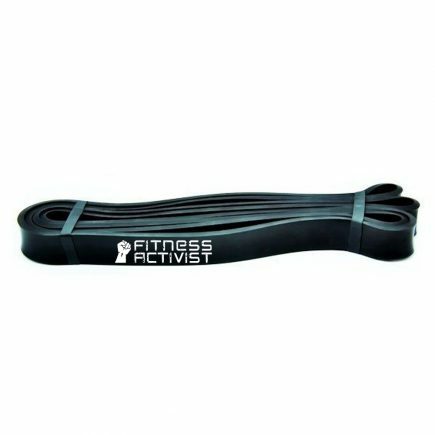 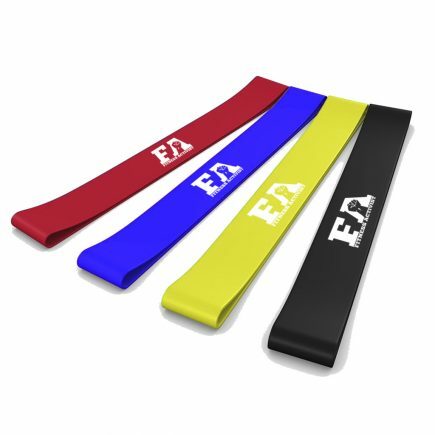 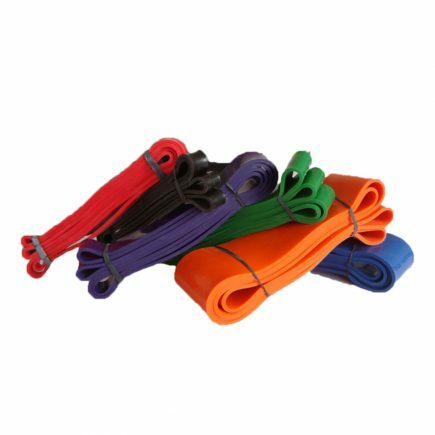 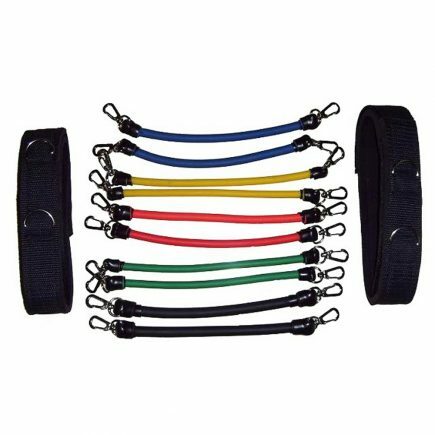 The #6 Extra Large Band is one of the strongest bands that Fitness Activist offers. 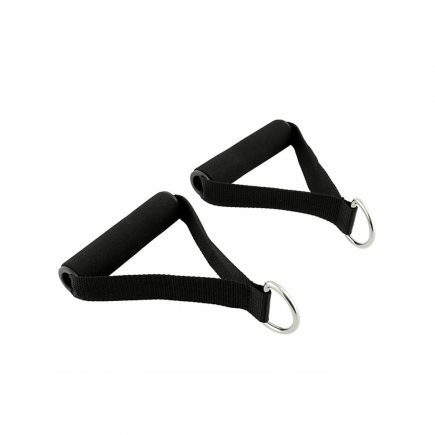 This band is meant for benching, squatting, and dynamic style lifting. 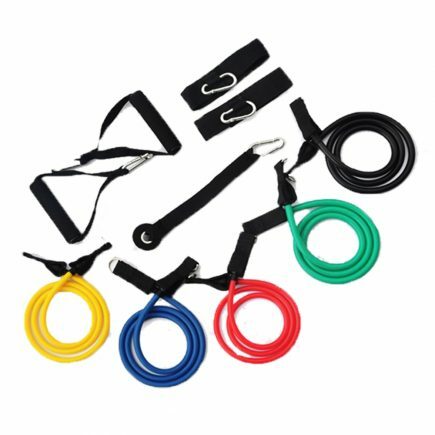 This is a great training tool for quarter, half, and 3/4 type movements for benching. Save S$1 On Your Purchase By Liking Our Facebook! Simply give us a like on Facebook and a special discount will be applied to your purchase at checkout!